This is one of the most intelligent irons around. With settings that select the optimum steam and temperature settings for every fabric, ironing will no longer be a complicated task. Complete with SteamXtra™ technology even the most stubborn of creases will be ironed out, all while ensuring your laundry is protected too. The SteamXtra soleplate is designed to inject steam at 'criss-cross' angles deeply into your garments. If you are a ironing novice Smart Mode is perfect for when you're not sure which temperature and steam intensity would give you the best results, the smart mode automatically selects the best settings for your fabrics. For better, more efficient ironing, use continuous steam this will tackle even the most stubborn of creases. All notifications are easily displayed on a digital screen from seeing when to descale to knowing when water levels are low, everything is made clear. 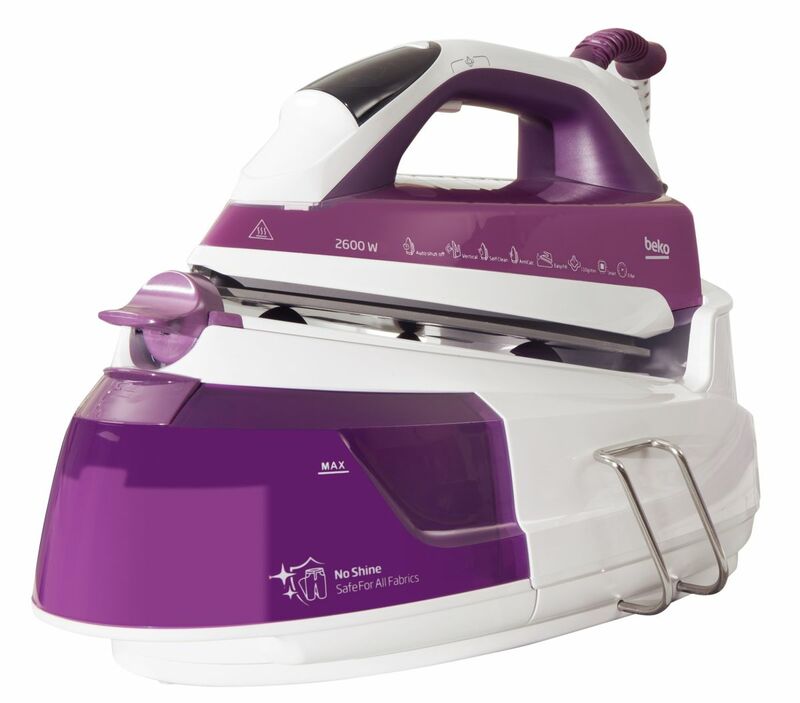 And if you still not sure if this is the iron for you it has vertical steam, self cleaning function, anti-scale and anti-drip.